What and where was your first ever experience of Sonic? What was your worst Sonic moment? 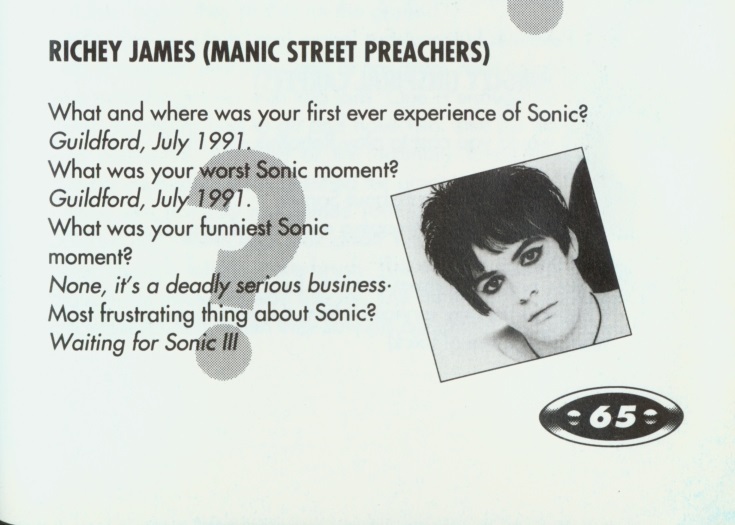 What was your funniest Sonic moment? None, it's a deadly serious business. Most frustrating thing about Sonic? This page was last modified on 28 March 2018, at 04:20.